Mythology – Calcite has been ground up and used for thousands of years as lime in folk medicines. 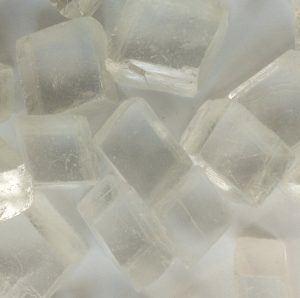 Calcite has also been used to make a poultice for skin diseases including ulcers and warts. Calcite is a very active crystal, cleaning and clearing the environment it is in. Calcite removes stagnant energy from the area it is in. Combats laziness and gives encouragement to move forward in life. Good for clearing the mind and unblocking old thought patterns. A great study stone, just place on desk or work area when you want to remember something. Healing – Heart, circulation, kidneys, adrenals, Increases fertility, soothes burns. Helpful in Alzheimer’s and Parkinsons. Carrying it around in your pocket or as a hand comforter.